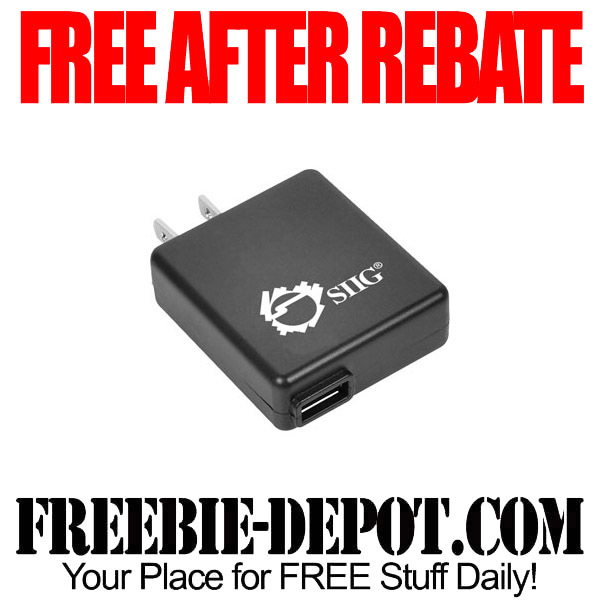 Fry’s Electronics has this USB Wall Charger for Ipod, Iphone for FREE After Rebate through 7/10/14. Power Adapter is a high quality USB wall charger for your iPod, iPhone, or other USB powered devices. Regular price is $6 less a mail in rebate of $6 makes it FREE.